I would often see him when I was dropping Caroline off at school. He would zip in and drop his girls off at school and head off. He was a great big bear of a man. My husband has that same kind of crazy love. I could feel the blanket of love he wrapped around his two girls, myself. Oh, but I knew him. Knew he'd be the kind of guy I could hang out with at a barbeque. ...because that crazy love was something we had in common. Now, my chance is gone. Yesterday, I learned his name. bound for a place filled with even crazier love. I read a book a while ago called The Fault in Our Stars by John Green. It's about two teenagers who have cancer. "Some infinities are bigger than other infinities. There are days, many of them, when I resent the size of my unbounded set. I want more numbers than I'm likely to get, and God, I want more numbers for _____. But, my love, I cannot tell you how thankful I am for our little infinity. You gave me a forever within the numbered days, and I'm grateful." "a forever within the numbered days"
That's all any of us get. and none of it makes any sense. Why should someone else who is a rock solid criminal live into old age in prison? try to fight the quicksand of believing we can figure it out. is that energy doesn't disappear. and his wife, Debi, forever. I know that we are all better for witnessing that kind of love. I know that his girls have been loved oh so well by their dad. How deep did you love? His crazy love surrounds us all. swirling and dancing in the eddies and whirlpools of infinity. It is a little parenthesis in eternity." Tonight I read this poem at just the right time...so I'm thinking you might need it too. Lately, things have been hard. putting their lives on and getting out there. and out into this hard world. It's hard...no way around it. as Rumi so heartbreakingly writes. I'm sure you have too. And I have to admit that I never thought of that as a guest...or a guide. and the chance at another day. And, I'm grateful for you. pumpkins and falling leaves and that wonderful scent of changing seasons. It also happens to be Down Syndrome Awareness Month. filled with cuteness overload of children who have Down Syndrome. because frankly, I don't see enough almond-shaped eyes with Brushfield spots in my daily world. I live in a town of 60,000 people. 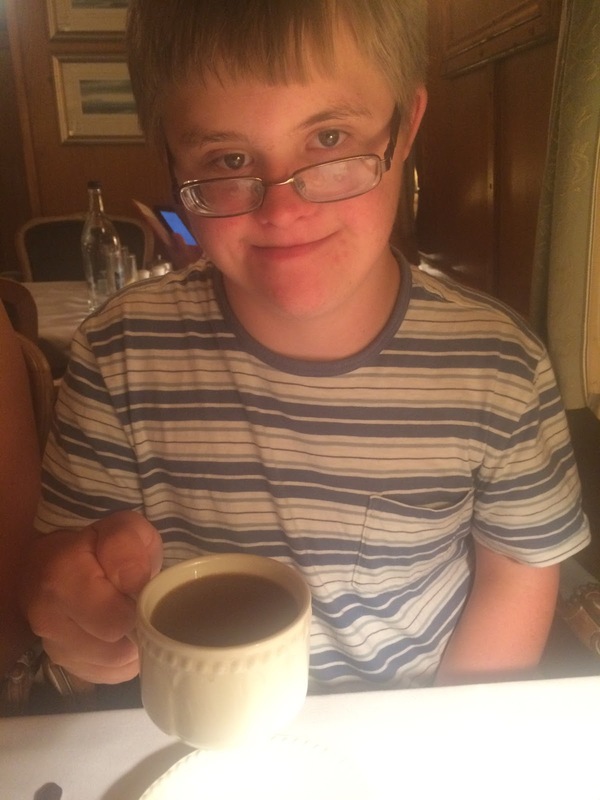 my son, Patrick, who is 16 should have almost 100 other people in our town with Down Syndrome. If we're lucky, we have about 25. 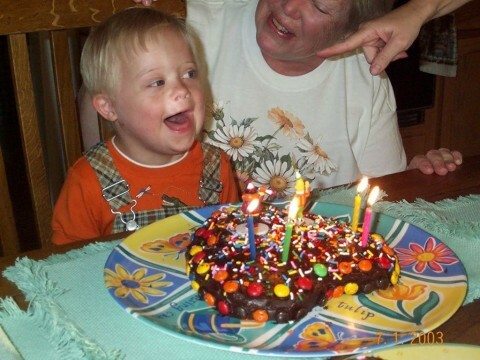 There is not a single child with Down Syndrome who is my son's age in our town. The closest child is 4 years younger or three years older. Which makes it pretty clear that where I live many, many people chose not to have their child with Down Syndrome when they found out in utero that their baby had Down Syndrome. If only they could know, really know, what they missed out on. But how can you explain it? How do you advocate for someone's right to live? How do you dispel the fear? The cultural bias against people who have a lower IQ? Because the real truth is that having Down Syndrome isn't debilitating, terrible or sad. What's sad is living in a world where people think that. Living with people like Patrick requires an understanding that people need support. Ummm...spoiler alert: we all need support. If not right this minute, then later on down the road. If you don't enter the world of disability as you age, you're dead. You need support as you age. So why is it hard to give support earlier? People who have likes and dislikes. People who have strengths and challenges. People who have hopes and dreams and crushing disappointments. What people like Patrick need is equality. If people like Patrick were equal, we wouldn't need Down Syndrome Awareness Month. their typical classrooms to them. We would see them working in regular jobs in regular places. We wouldn't need separate proms, separate teams, separate camps. Because your life wouldn't be up for debate. We would just be together living our lives...figuring out ways to offer support and welcome. And that, my friends, is the month, year, decade and century I want to celebrate. Down Syndrome bring to our world. but they understand how to love deeply and with abandon. If you are lucky enough to enjoy this love, you know how it feeds your soul. This depth of love is special to the 21st chromosome. People with Down Syndrome offer a lightness to life. They offer kindness and graciousness. They get the important things and have an honest way of cutting through the BS. They really are needed in our world. So, join me, in dreaming of a day where nobody celebrates Down Syndrome Awareness Month. Help me, work myself out of a job cheerleading for the basic rights of people with Down Syndrome. I can't wait to just kick back and enjoy October. 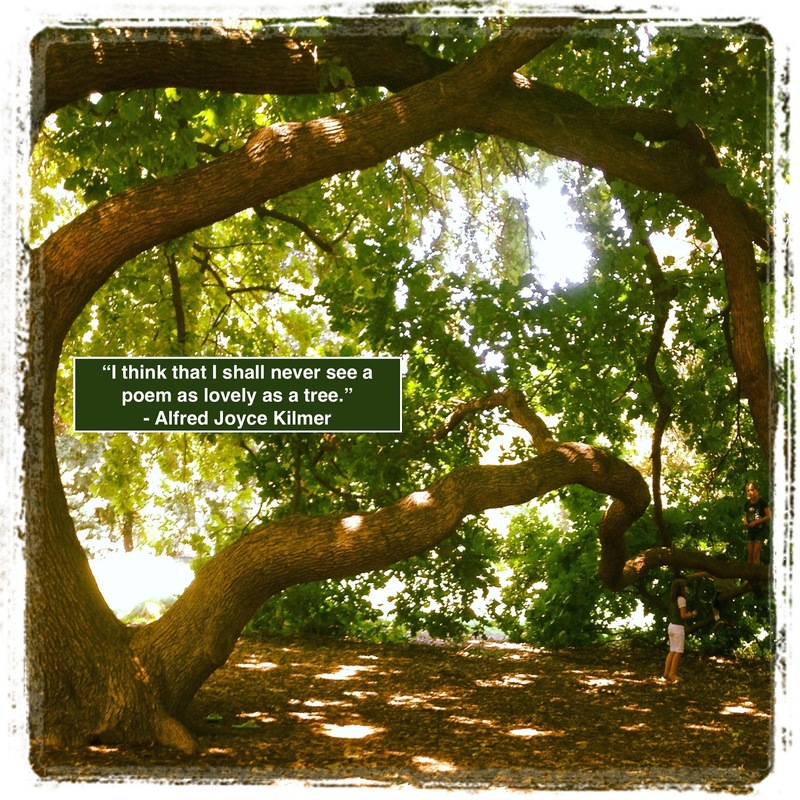 Yes, that's a real tree...here in Davis...at the Arboretum. Today I went into Caroline's 4th grade class to share her great grandmother's Native American basket collection. that precious information, lost long ago. I shared what I knew of Mary Compton Goni. or maybe there were and we just don't know their names. Today, when I was talking about this amazing lady, I mentioned to the 4th graders that Mary had written a book about her life when she was 91 years old called Mary Remembers. When Mary approached her 100th birthday, I took the time to read her thoughts and her amazing memories. What a gift she gave. Her stories of growing up in rural California and the remembrances of things once so important and now mostly forgotten, gave me a glimpse into a time and place I knew nothing about. As I was telling the kids, they wanted to check her book out...ready to read her story. If only Mary Remembers was at the local library. Or easy to find on a Kindle. Mary Remembers was printed privately as a gift for her family. Mary printed only a hundred copies. wondering how she closed such an epic life. killed in the First World War. This poem, long one of my favorites too, touched me tonight in a hauntingly beautiful way. I never knew she found solace here too. Mary's final words to us. Simple and sacred in its truth. What final words would you choose? I might have to vote for Mary's. time to ponder and wonder and enjoy the beauty of words and ideas. Time to read more poems. Time to linger in the language. so grateful for this precious time. I would never know Mary's echo except that she took the care to write it down. Her experiences, her reflections, her favorite verses shared in print. A tiny piece of herself. Why do we hold those so close? Does your family know your favorite verse? 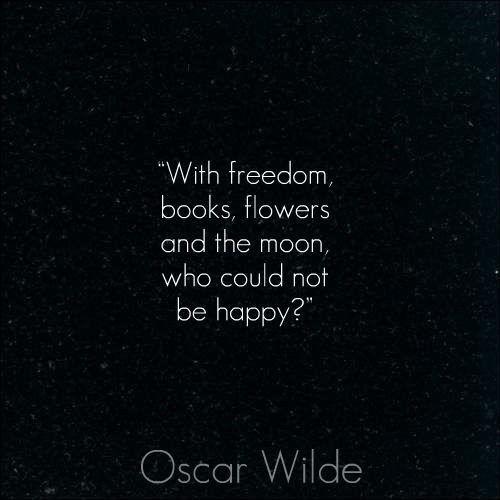 Your favorite poem or book or writer or artist? Don't you think it's time you shared? 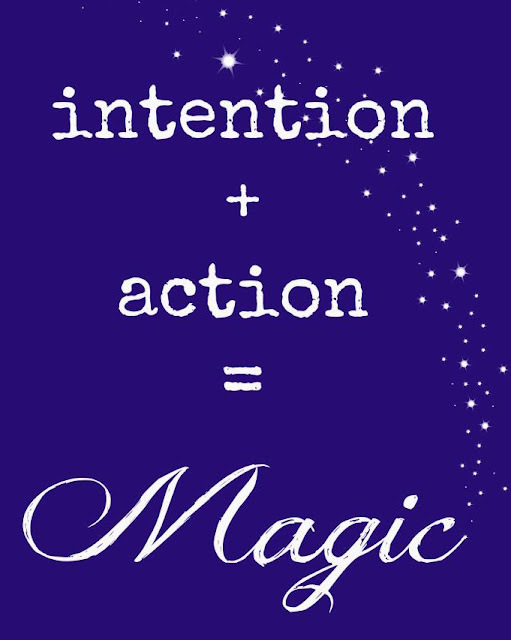 Intention + Action = Magic! I was tagging along with Torrie Dunlap, CEO of Kids Included Together. We dished about inclusion and what it means. We talked mindsets and paradigms. "You wanna play, great! Let's figure it out." And then we made our way to this playground. This vision of one mom who happened to have a daughter with some differences. can we build a playground where children of all abilities will be engaged and interested? What does an accessible playground look like? 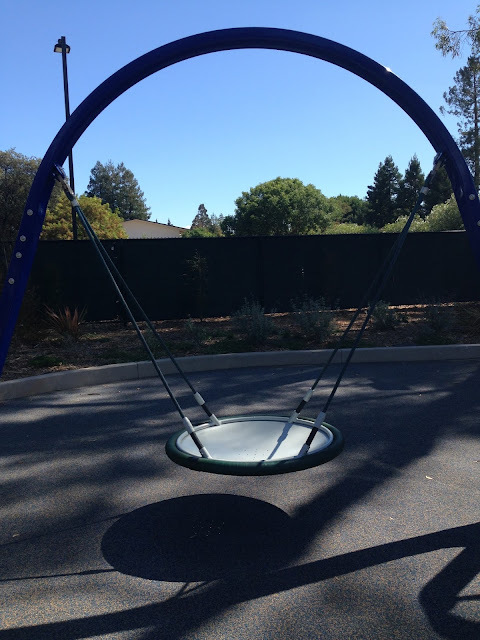 Do we really need a playground like this? Are there really that many kids? Olenka uses the statistic of 1 in 5. 1 in 5 kids have some type of disability. That number is larger than the number of women getting breast cancer. and YES, they need a place that welcomes them too. Olenka could have just noticed the problem and thought about it. She could have wished for some place for her daughter, Ava. She talked to playground designers and early childhood experts and experts on children with disabilities and then she began to create some ideas of her playground in her mind. She fund-raised and she got going. 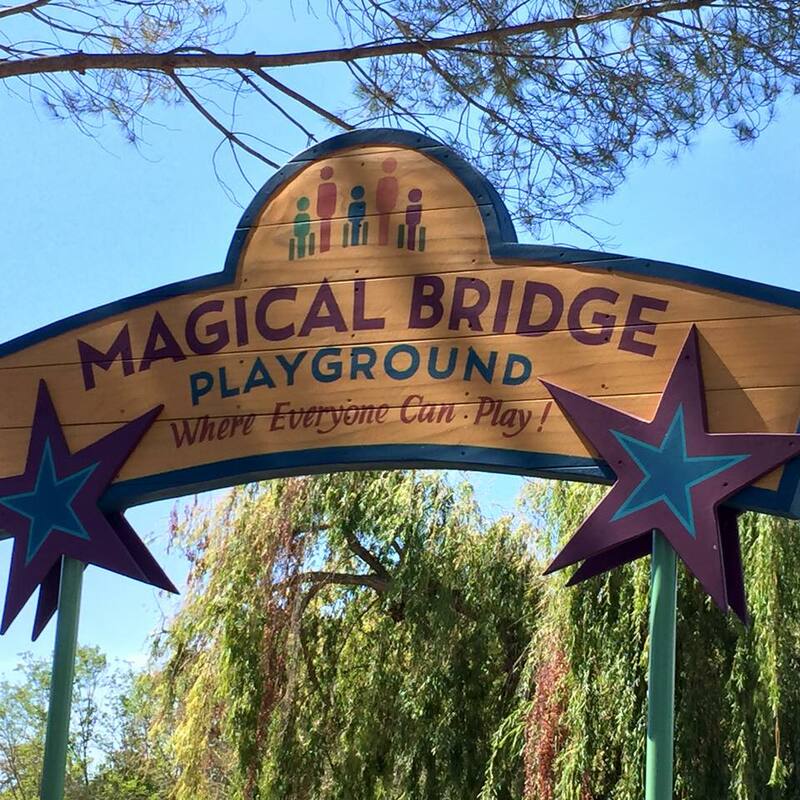 It took her six years to create the Magical Bridge Playground. 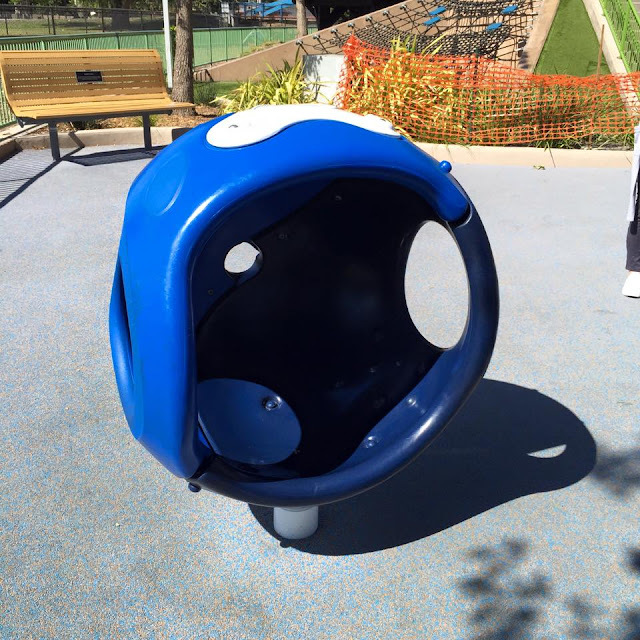 A quiet space for children who need to take a break. Kinderbells...made from used oxygen tanks. These swings invite multiple kids to swing together...and have fun together. The incredible magical harp...triggered by lasers...just makes you want to dance and move to the music. 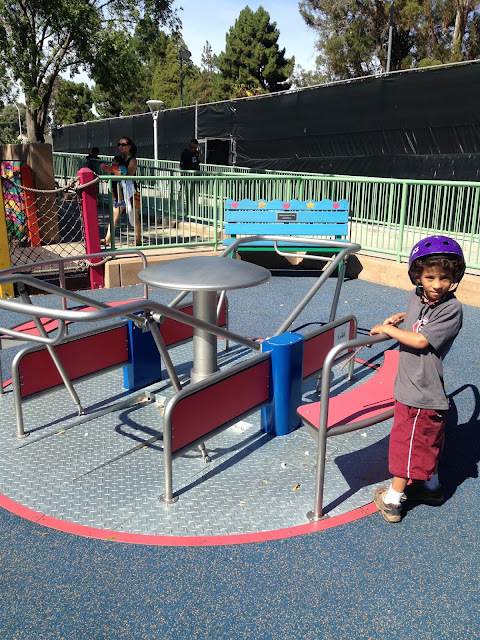 An ingenious merry-go-round for everybody...a huge hit with all kids. 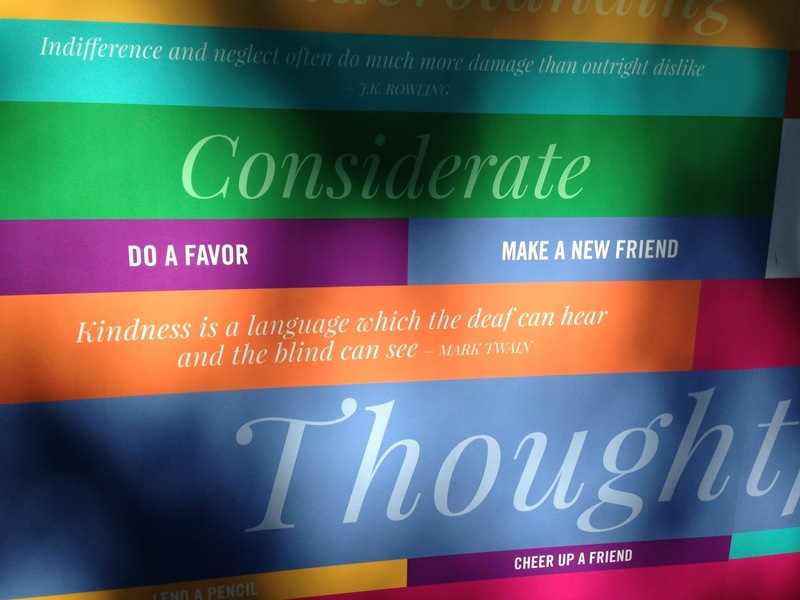 Some thoughts from The Kindness Corner...one of my favorite spots. Olenka's vision focused on kindness...everywhere. In the rules posted clearly for all to see, within the quotes sprinkled all over, in the opportunities for play for everybody. Today, on any given day, all sorts of kids with all sorts of family members are having a magical time together...playing and laughing and connecting. When you go there, you can feel the unity. You can feel the joy. You can feel the appreciation of each child. Olenka, three cheers for you! Coffee, Shakespeare and Girls -- What Would You Do With 10 Years? was ready to enter kindergarten and was given sweet relief. All treatment for Acute Lymphoblastic Leukemia was complete. No more chemo every day. and to add a little chemo just to make sure. No more constant blood counts. No more agonizing over numbers of neutrophils, lymphocytes, hemoglobin. June of 2002, it felt like a weird form of torture. We got good at finding parks where no else played and a little boy without many white blood cells could enjoy the outdoors without being near anybody else. We visited the beach a lot. We went to preschool when we could...and slowly, irrevocably, the time passed. That little boy got his chance at a cancer-free life. August 2, 2002 became known as Chillin' With Chalk. We were uneasy about celebrating too big. Didn't want to jinx anything. Couldn't dare to dream too big. So we invited friends and family to Central Park in the middle of our town and we asked them to draw any chalk picture that celebrated this great day. We collected money for the chalk -- 50 cents a piece - and donated the money to a dinner out for the doctors and nurses and many others who were on our three year journey with us. Watching these colorful messages of love and hope decorate our park was one of my favorite moments of that terrible journey. It was love out loud. And then August 3rd rolled by...and school supplies needed to be purchased...and laundry folded...and dinners and lunches and breakfasts made...and the days ticked by. Every August 2nd, I would hold my breath and wait for the yearly blood counts and pray. An entire decade of August 2nds...clear and free of leukemia...10 years of good health. What has Patrick done with those precious ten years? 1) Read a lot of books. 2) Tried all sorts of new foods. 3) Visited some amazing new places and revisited old favorites. He enjoyed the simplest of pleasures and relished them as gifts. Cheering whenever someone in our family came home...or had a birthday...or did something of note. He asked how you were doing. marking the days so carefully. In short, he got the chance to be a kid...growing into a teen. I still know why those tears come so easily. It happened a few nights ago watching the play Matilda, standing up clapping in an ovation, a giant theater filled with the excitement of great music wrapping up thoughts and emotions from a great story that unified us all...and I tried to somehow send out a universal thank you note within each clap...to all of these healthy people in this theater beside me, able to stand and clap and enjoy a show...to all of the actors, all of the musicians, all of the light guys...everyone...how lucky we are. Tonight, Patrick had his first cup of coffee. He hung out with his favorite people. He tried new things and went on an adventure. He found time for music and dreaming. It's been a beautiful 10 years. Thank you doctors and nurses and researchers. Chillin' With Chalk 2 is set for August 22, 2015.
meet us anywhere, in any way, and share a chalk drawing to celebrate life and love and color. and fill the world with color. and my 26th wedding anniversary. The two are forever linked. Patrick on his 4th birthday...singing and smiling. Patrick's not home today...he's busy at Camp PALS. One place I wish I was invited to attend...and one where I am most definitely not wanted or needed. It's getting more and more obvious with each birthday that Patrick has his own life to live. 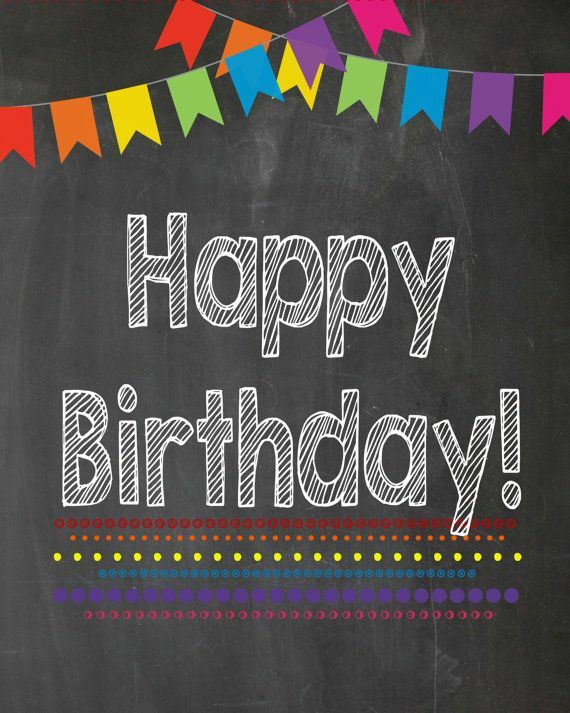 Although this is the first birthday where we are not together, I know, can feel in my bones, that it won't be the last. He has friends to make and loves to meet and purposes to discover. I want to make a proposition. I've been thinking about this a lot lately and well, it seems like I need to say it out loud. 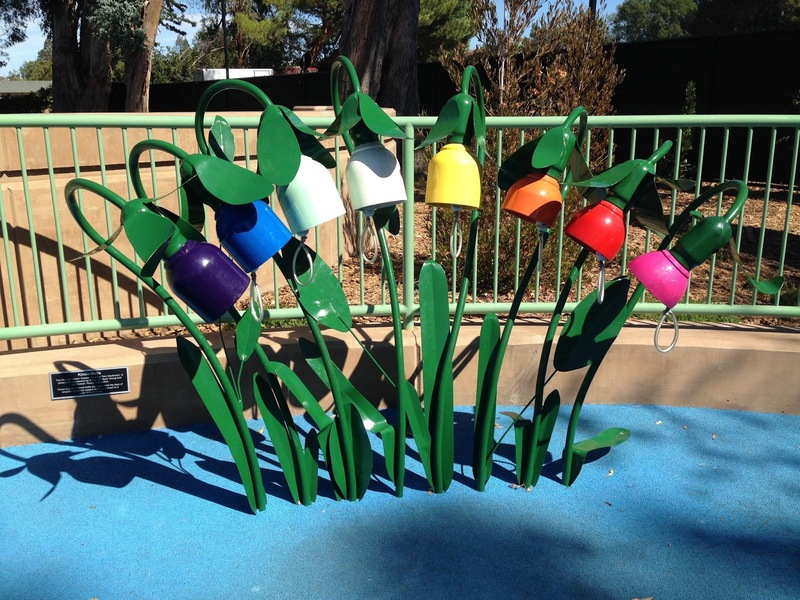 Eunice had her sister, Rosemary, her sister with developmental disabilities. Without Rosemary, Eunice would have lived her very privileged life and found a suitable husband and had an adulthood filled with meeting statesmen and discussing politics at fancy dinners. Her heart was cracked wide open and she was thrust to the margins, side by side with Rosemary. She became a champion for people with developmental disabilities and created groundbreaking legislation and visionary opportunities. She took the shame away and gave people who had never known kindness a taste of dignity and honor...all of this was done with Rosemary in mind. hallmarks of Eunice's tireless efforts. Jenni Newbury Ross has a brother with Down Syndrome named Jason. She wanted Jason to enjoy the same summer camp opportunities that she did. So at the ripe old age of 16, she created the first prototype of Camp PALS. And what about Rachel Coleman...a musician who has a deaf daughter. For Rachel, she thought her life was ruined. How ironic that music -- the one thing that nourished Rachel's soul -- would be the one thing never given to her daughter Leah. That is until Rachel, working through her grief and fear decided to create some songs especially for Leah using sign language. Her music became a doorway for Leah and thousands of other children and families. I know that John, my husband, would never have been involved in his line of work, without Patrick. His success is his to explain and share somewhere else...but it would not be possible without Patrick. For myself, when Patrick was born, I truly believed that I would never make another friend. I cried tears of anguish and isolation. I could feel my world constricting and getting narrower. In fact, my world has exponentially grown with Patrick in my life. Napa, California; Pontiac, Illinois; Webster Groves, Missouri; Manhattan Beach, California; Noblesville, Indiana and more -- all over the United States. And tonight we'll be celebrating with friends from Middletown, New Jersey. I would know none of these people if a certain little babe had not entered my life in July 1999. Somehow these people we love make up the secret sauce to our world. I want to say for the record that my other children have infected me with a love and secret sauce that is all their own...I am the mother I am because of Jack, Mary Kate and Caroline as well and that is not to be tossed aside like the rubber band on the newspaper as if Patrick is the only news. I'm a different kind of teacher because of Jack...a different kind of woman because of Mary Kate and a different kind of mother because of Caroline. We can never know where their influence begins...all the threads are braided together. July 1st, 1999, I was born anew. Heart cracked open so wide that my vision has forever altered. Like a giant mirror... I can see myself in their reflection. a toast to YOU, a very sweet sixteen. For the past few days, I've been visiting a violet patch. this past week-end they were a significant chunk of the population. 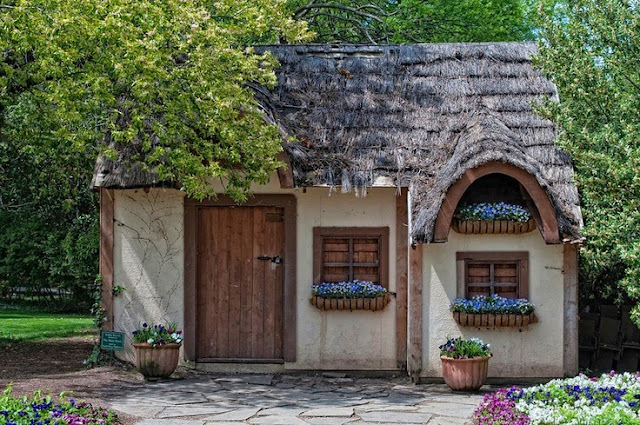 "Think of typical people as daisies -- we are common, beautiful and we grow easily. Think of people with Down Syndrome as violets -- they are rare, beautiful in their gorgeous, velvety way and need more care and attention in order to thrive. They are not broken daisies. In our family, whenever we see someone with Down Syndrome, our code word is violet. We are excited and eager to connect eyes, catch a glimpse of the person and if we're really lucky have a conversation. just isn't present at all. Patrick, who is almost 16, has not a single person his age in our town with Down Syndrome. 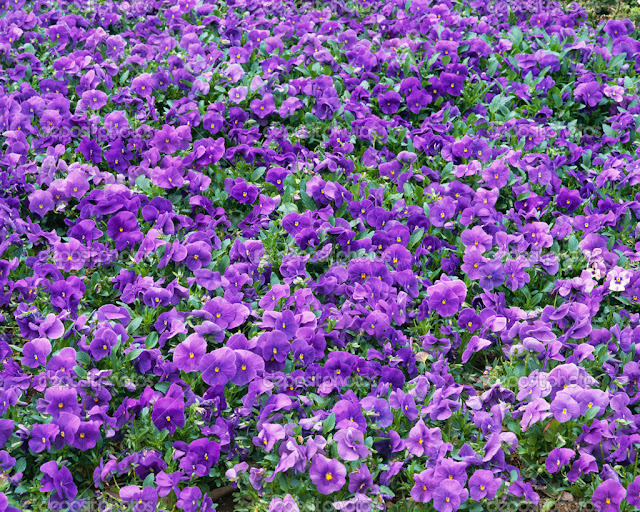 but our violet patch is tiny indeed. Our garden is so much better with variety. I love the happy daisy. and its ability to thrive. But that doesn't mean I can't pause and enjoy a violet too. What is lost when we have less diversity? Baskin-Robbins has 31 flavors for a reason. that our ability to deal with difference is stunted. And our ability to cherish and honor difference is lost completely. So, you can imagine the joy and freedom of having a convention celebrating Down Syndrome. Imagine how the families feel. I decided at the last minute to take Patrick and Caroline. turns out for Patrick he found his people. When Tim from Tim's Place Restaurant in Albuquerque, New Mexico came up onto the stage it was as if Tony Robbins had made an appearance. Patrick and his friend Jamie (who also happens to have Down Syndrome) would pump their fists and cheer, "Oh Yeah!" after every tidbit of inspiration from Tim. six ways to have an awesome life. who doesn't want an awesome life? 2) Work hard -- he told the crowd that he used to spend a lot of time on the computer and watching TV but with the help of his friends he began exercising more and lost 70 pounds. 4) Believe in Others -- with the success of Tim's restaurant, he wanted a way to "pay-it-forward" and so he began a non-profit called Tim's Big Love Foundation where Tim gives help to other inspiring entrepreneurs who have an intellectual disability. His friend, Matt, came up to talk about the bakery he owns and how he got his start from Tim's foundation. Incredible! Show people the light in a dark world. And then he started dancing again...and so did the rest of us. Here, among a solid chunk of violets and a typical group of daisies, we rocked it. We danced the night away and got our groove on. For people with Down Syndrome this message is how they live. They know what matters and all the rest just floats down a lazy river for them. If you get a chance, grab it. You just might learn what awesome really is. A few weeks ago, Jack graduated from college. But time became a shape shifter. One minute, I was holding an infant, remembering the Christmas carols I would sing to him in his first few weeks on the planet. I'd remember a 4th grader frozen for the Saint Museum with a circle sticker on his hand...waiting for the button to be pushed so he could come to life and tell his story. I could see a hungry teen cooking family favorites. A big brother rocking out. I flashed back to my graduation and the same ambition. She's married to George Lucas of Star Wars fame...but she's pretty amazing in her own way. I admit I thought it would be a lame gig...filled with stories of her stellar career and talking points. and for breaking the speed of sound with just his body. 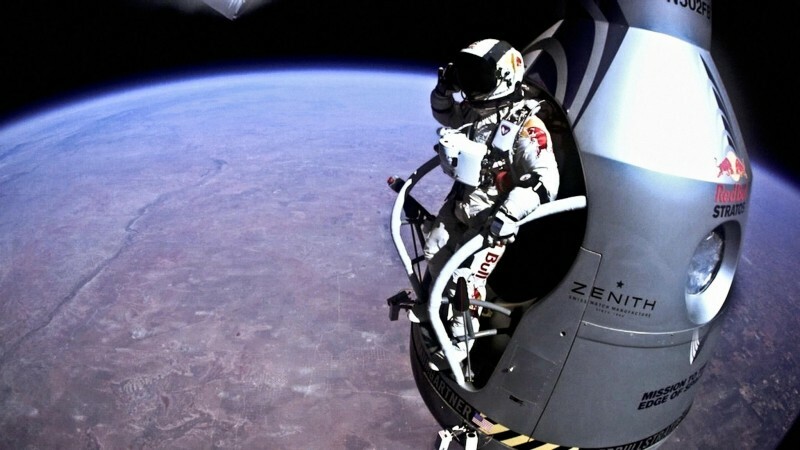 Felix used a weather balloon to take him up into the stratosphere. Felix went up and up and up -- 24 miles up -- making the highest manned balloon flight. Then the people guiding him from down below told Felix to disconnect the oxygen lines. There, so high up, you can see the curvature of the earth, Mellody reminded us. She told us the world was beautiful in this moment: peaceful and connected. This is almost exactly how the graduates are on graduation day. She reminded the graduates that in this moment, things are frozen and beautiful. You feel a part of a greater whole. But, you need to disconnect the oxygen lines in order to make the jump. When Felix is told this, he is quiet and still. They repeat the request and still, he thinks about it. He doesn't want to disconnect quite yet. It takes guts to make the leap. But in second eight, Felix goes into a violently aggressive spin. In short: he's out of control. It's frightening, confusing, upsetting and to be expected. She tells the audience that 100% of the graduates can plan on having moments just like this. Felix actually breaks through the sound barrier during this spin. even in the middle of a deadly spin. When you watch the YouTube video, the crazy spin is barely a mention. But I'm here to advocate for those WTF moments. 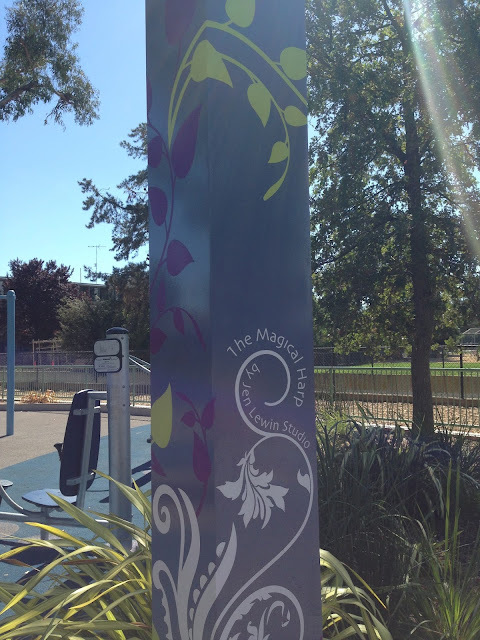 That's where the most learning takes place. That is the moment where you face your adversity head on and try like hell to open the parachute. When Felix lands, all is forgotten. 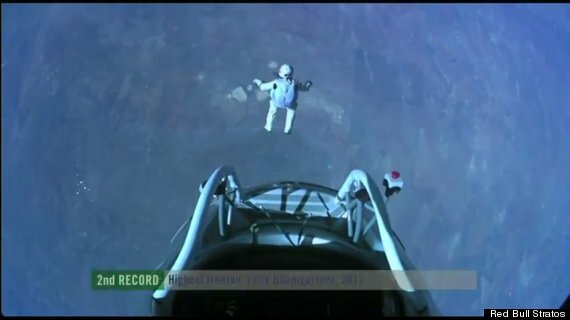 He's a hero...breaking two world-records. But more importantly, Felix knows he's faced his moment and won. San Francisco International Airport, ready to board a plane to Hanoi, Vietnam. the death spin right off the bat. "Yeah, I thought that too but, I'm ready to cut the oxygen lines." Seems Mellody's words have settled into Jack's heart too. As we were standing at the check-in counter, Jack was asked to show his passport and visa. He didn't even know he needed one. We sat down discouraged and lost before we'd even begun. How can we get a visa at 11 o'clock at night? Do we really have to go to the Vietnamese consulate and wait three days? they might even help you open your parachute if you let them. Meandering outside of the international airport, we found a Wallgreens who for some reason was agreeable about taking passport photos near midnight -- more requirements for the must-have visa. We sprint through the airport. He made it past security and onto the plane with time to spare. He found his way out of the spin. Around 18 hours later, Jack arrived in Hanoi. Tomorrow, he hopes to connect with friends...and begin the adventure. Breaking through his own barriers. Opening his own parachute...and helping others find ways to open theirs. Noticing the curvature of the earth. Asking new questions that he didn't even know to ask. 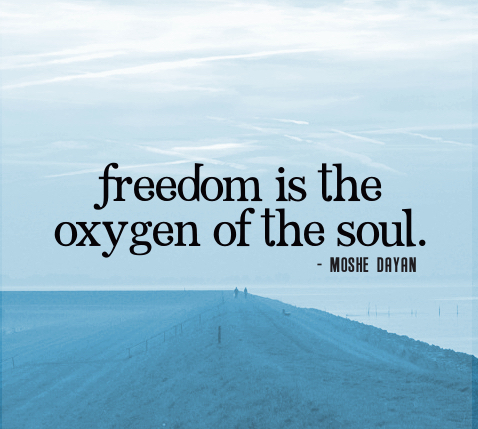 Tonight, I'm grateful for adventure, oxygen, taking the jump and the chance to open our parachutes. Today I had Patrick's IEP (Individualized Education Plan) for his transition to high school. I wasn't expecting too much since we had recently had another IEP meeting and pretty much set up all of the expectations for next year and planned it all out ahead of time. You, junior high group, formally pass the torch to the high school group. It was an intimate affair. One school psychiatrist. One inclusion specialist from the high school. One junior high inclusion specialist and me. And the person of honor: Patrick. So we started out the meeting in the usual way. Mike, his awesome inclusion specialist, had worked with him. So the team, ever conscious of time, and the need for a steady pace, stepped in. Mike asked pointedly: "Any more strengths, Patrick?" Patrick was thinking about it. I wanted to jump in and list the many, many strengths that I know he has. asked of me in a room full of adults as a 15 year old. I would have said way more ummmms. What 15 year old would want to discuss his or her strengths or challenges in a room full of adults? Asking a typical student to do this is hard. "Oh, and I'm a powerful force for love." Have I said that phrase.to anyone. There was a silence in the room. I wasn't sure if they had heard him...but Mike did. I agreed with Patrick and chimed in. "Yes, he's a powerful force for love...but I'm not sure where that will go in our paperwork." In my mind, I'm in a trance. Why, oh why, isn't that measurable? Why does an ability to move fractions into percents seem to this audience as a greater strength? What I love about this whole episode is that to those of us who have our days graced with someone with Down Syndrome this whole conversation doesn't seem so far-fetched. People with Down Syndrome have a remarkable ability to keep it real. To be candid and spot on. They get to the heart of a situation. without pretense or hidden agendas. Or their genius gets overlooked...or lost...or worst of all, remains unknown. No adult took the bait. His words just echoed. Over and over. 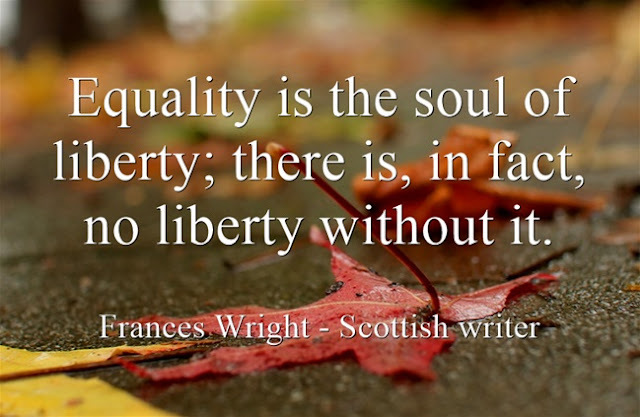 His words became the haunting opportunity that remains largely missed in our schools. 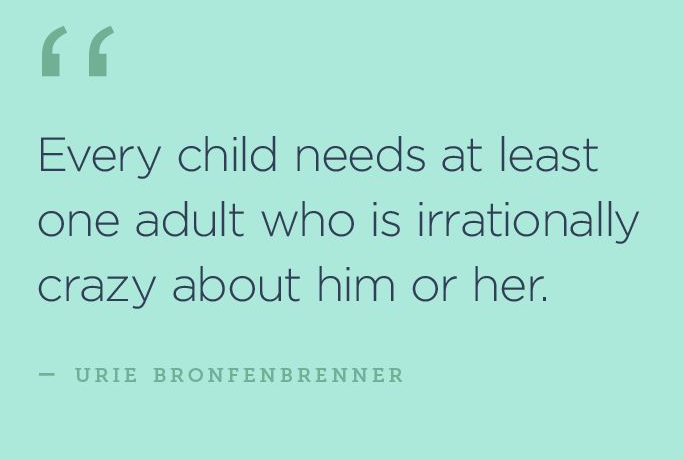 included in typical classrooms...for this very reason. THEY ARE A POWERFUL FORCE FOR LOVE. And our classrooms need way more love. way more than fractions or dates in history or grammar. Still, hours later, I'm hypnotized by those words. Maybe he said them just for my benefit. They have forever changed me. 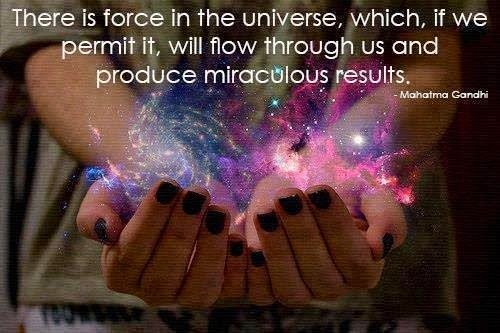 a request from the universe. 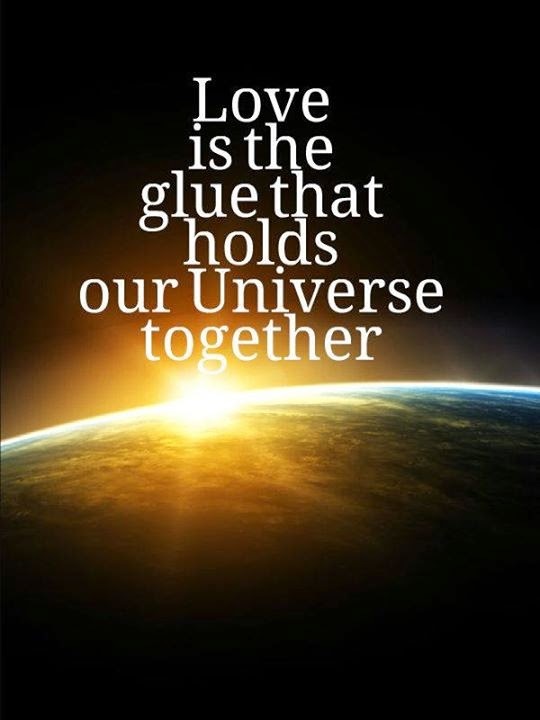 Let's be a powerful force for love. Today.